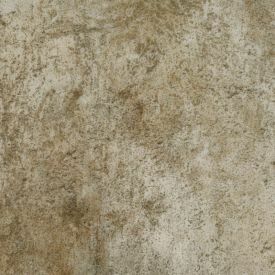 Discover the rustic beauty of Gerbur-Copper-Luxury Vinyl Tile from our Art Collection. With its almost re-purposed effect and earthy tone, it is very easy to bring about the non-industrial, with contrasting bright colours in your decor and of course designer furniture. So not only is this Vinyl floor Durable, it looks spectacular too. If you are on a budget, without having to compromise on style, you have a unique floor with moisture-resistance and scratch-resistant features at a bargain price. extremely durable floor that is 100% waterproof and environmentally friendly, producing no VOC's and adding to indoor air quality. Conforms to all regulatory requirements of commercial flammability codes, slip resistant requirements.